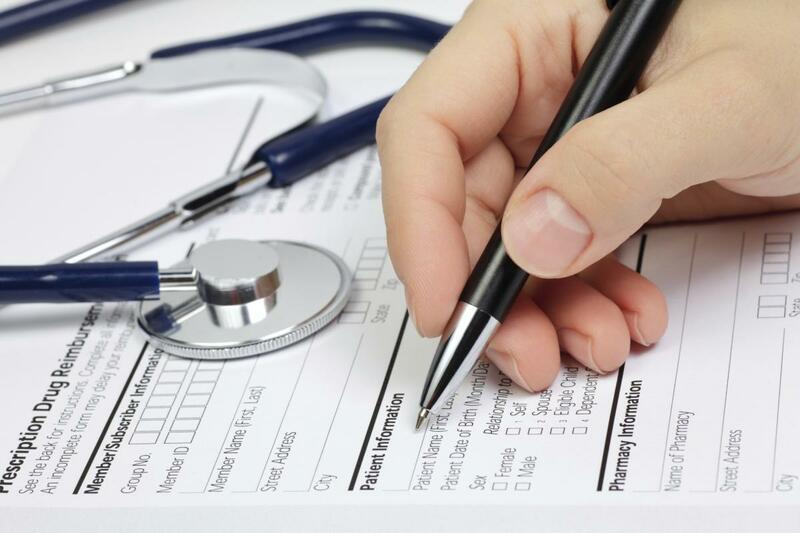 We offer 4 key medical insurance programs for corporate persons: Standard, Classic and Prestige. The difference between these programs is not about quality of medical services but about the groups of risks that insurance cover applies to. Another key difference is that programs have been designed in a way to comply with requirements of all employees from ordinary workers to managers and executives. Emergency medical services; Polyclinics; Physiotherapy and massage therapy; Hospitalization and hospital care; Dental care; Supply of medicines; Immunization; Scheduled and emergency vaccination; Medical care in the client’s office; Preventive medical examinations of different levels; Medical care for pregnant women (prenatal care, delivery and postnatal care). You can contact our professional employees at any time for a detailed consultation on types and conditions of insurance that best suit your needs.